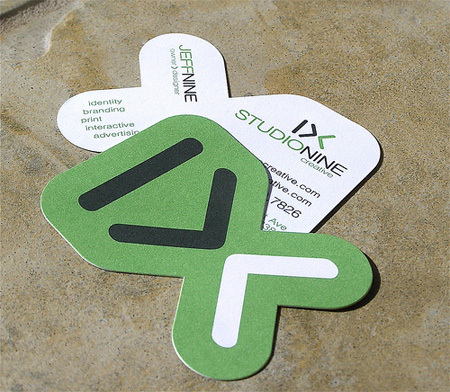 Collection of creative business card designs that everyone should see. Wow! That looks great. Thanks for posting this.